Scotland is many things but boring isn’t one of them. Crammed into its compact territory, the unique geography of the United Kingdom’s northernmost country is an unparalleled amalgamation of ancient architecture, otherworldly landscapes, and iconic landmarks, not to mention being home to some of the world’s most revered Scotch whiskies distilleries. But at the heart of it all lies Edinburgh. Heralded as one of Europe’s most beautiful cities, the Scottish capital is a masterclass in duality, where the usually cliched concept of ‘old-meets-new’ is instead a cerebral understanding of co-existence and the evolution of time. 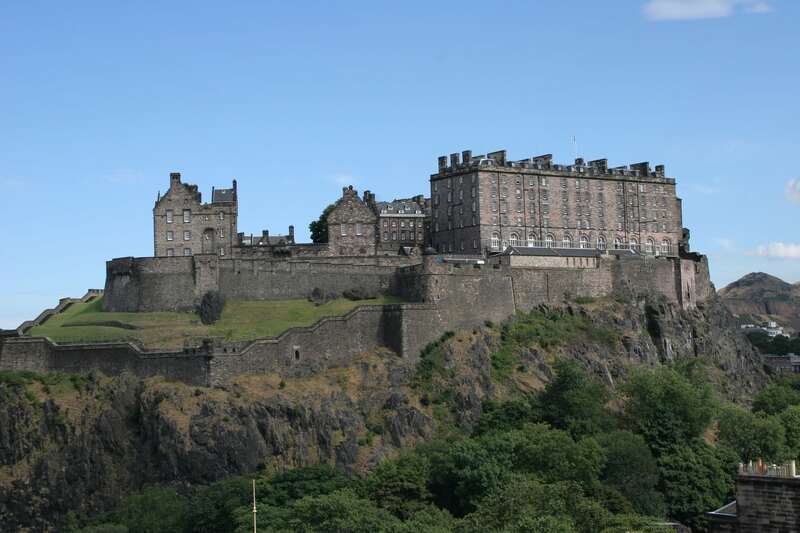 As a city that has been recognised as the capital of Scotland since the 15th century, Edinburgh’s heritage is hard to ignore, a culture which has deeply imbued itself into many aspects of the Scottish lifestyle, including dining, entertaining and culture. It spans beyond the infamous legend of the Loch Ness or tartan-kilted bagpipers, instead seeping into world-famous chapels and grandiose castles, and — in keeping with the times — can also be found harmoniously integrated into contemporary Scottish dining establishments and architecture. Compact, easily navigable and unapologetically unique, here’s where to explore in this Scottish gem. The terrace of the Tower Restaurant. It’s easy to lose yourself in Scotland’s many strange-sounding delicacies, but you really can’t say you’ve been in Scotland unless you’ve had some of its classics. As the city’s original rooftop restaurant, the Tower Restaurant is perhaps the quintessential Edinburgh dining experience. 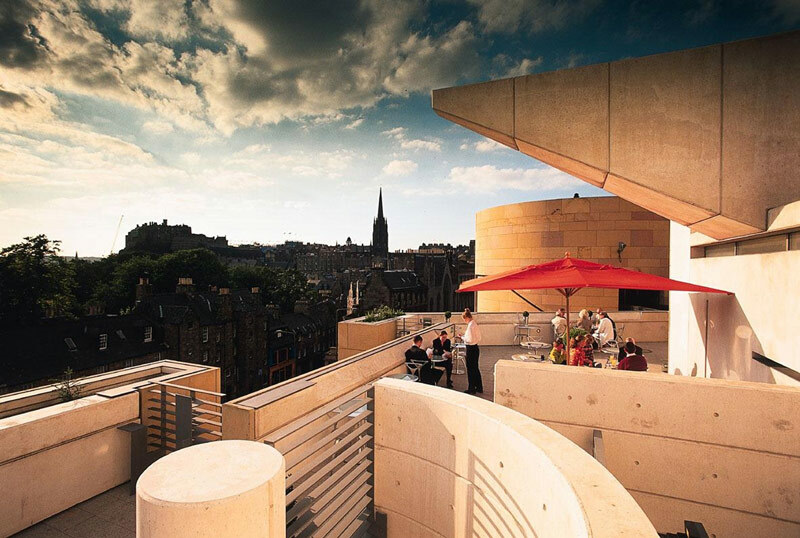 The filmic setting is home to chic interiors and elevated Scottish cuisines, both of which could only be outdone by the spectacular views overlooking the Edinburgh Castle and rooftops of Old Town — particularly at sunset. There, the menu is packed with seasonal Scottish ingredients that highlight the diversity of its culinary heritage. Dishes such as the Belhaven grilled lobster thermidor and Dingwall haggis are traditional favourites that are rediscovered with unusual accompaniments such as spiced pineapple, as well as impeccably-sourced produce. The bar at The Devil’s Advocate. The best way to know a culture is through its food but when you have some of the most established and respected distilleries the world has known, perhaps a few drams of Scotch whisky should be a part of the plan too. Hidden in an old Victorian pump house in the historical and atmospheric Old Town, The Devil’s Advocate boasts an over 300-strong shelf that sees whiskies from not only every corner of Scotland, but also around the world. The ever-evolving list often features rare, one-off bottlings which, quite predictably, come and go weekly. Favourites here include those from ghost distilleries such as the Port Ellen 1983 27 year-old Provenance Series, as well as the ever-popular Johnnie Walker Blue Label. 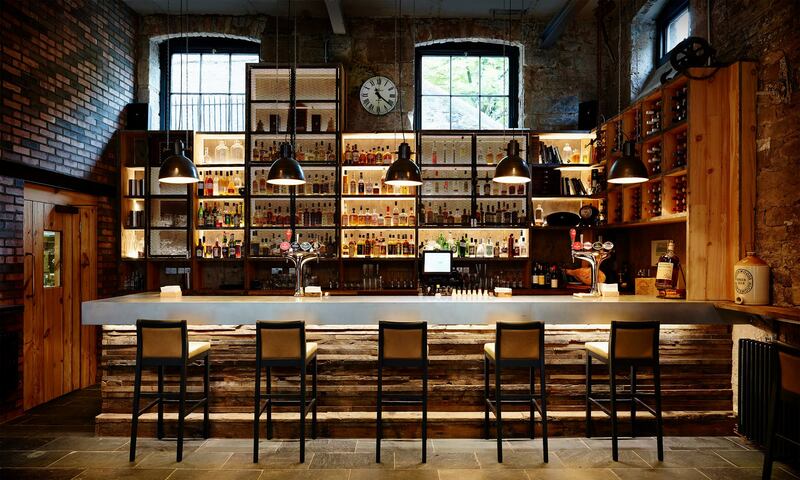 Usquabe might be one of the capital’s newest whisky bars, but its immense selection of Scotch whisky is fast catching up to make it one of Edinburgh’s finest establishments for a wee dram. The relaxed setting is located right in the epicentre of Edinburgh’s vibrant West End but slightly hidden from sight, adding to its mysteriousness and romanticism. Although you’ll be in the company of legends the likes of the Mortlach 1936 45-year-old G&M and Brora 1981 19-year-old Signatory, the pre-set whisky flights for tasting are also extremely contemporary and well thought-out. Themes range from ghost distilleries to international single malts. Usquabe’s staff are also known to be extremely well-versed in whisky speak, and are more than happy to advice on the best whiskies. Floor-to-ceiling shelves are filled with literature greats at Armchair Books. Scotland’s remarkable landscapes have inspired hundreds of works of prose and poetry, so what better way to follow in the footsteps of Scotland’s literary greats than by getting lost in a treasure trove of books? 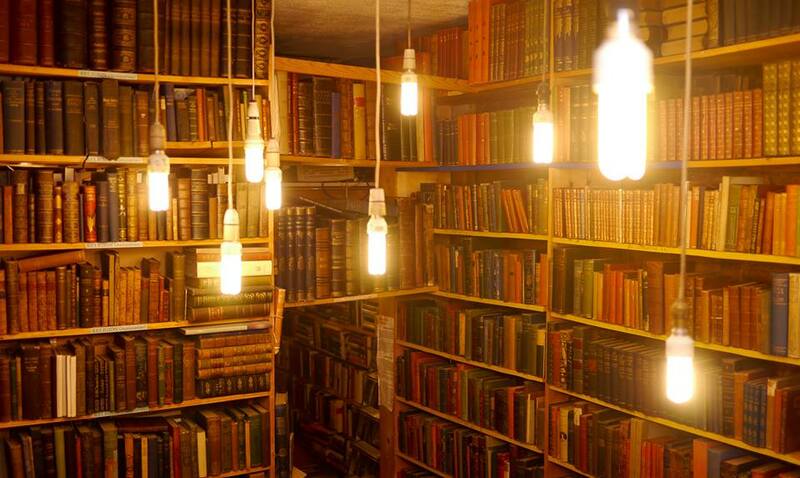 Although quaint, Armchair Books is one of Edinburgh’s most popular spots for literature, with overburdened shelves that rise all the way to the ceiling and overflowing boxes on the floor. Bookworms won’t have to search hard for real second-hand gems here, which include rare, highly-valuable circa-1940s books that often have hand-written notes in them, making it a welcomed respite from the mundane modern world. The twisting meadows of Jupiter Artland. While Edinburgh is home to castles and quarries from centuries gone by, the cityscape is also dotted with world-class modern architecture. The grounds of 17th-century Bonnington House is perhaps the best example of how this stark juxtaposition works so harmoniously in the city. Located just west of Edinburgh, the historic location was lovingly converted by owners and art patrons Robert and Nicky Wilson into a landscaped sculpture park. 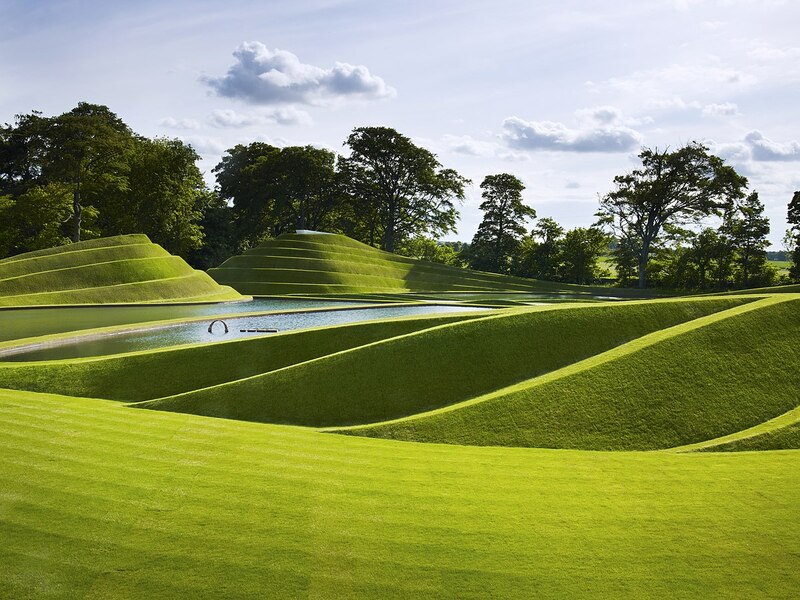 The spiralling manicured twists of the meadows are works of art in itself, but it is the commissioned pieces by some of Britain’s leading artists — including Anish Kapoor, Marc Quinn, and Andy Goldsworthy — that steal the show. Strewn across the property and hidden in the woodlands, the modern sculptures in the constantly-evolving environment makes this new-age gallery one to mark on any itinerary. A vast area of parkland that features a lagoon, 500km of connected paths, and an extension to the idyllic Forth & Clyde Canal, The Helix is the best place to experience both nature and engineering feats simultaneously. 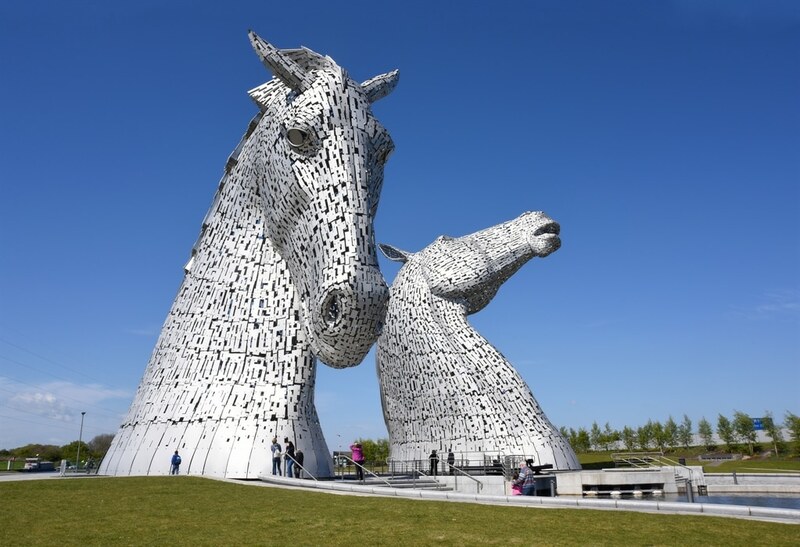 There, 30m-tall Kelpies — mythical marine horse-like creatures — stand tall as the largest equine sculptures in the world. The astounding yet magnificent silver beasts are the brainchild of Scottish artist Andy Scott, and accompanies other contemporary highlights such as the Falkirk Wheel, the only rotating boat lift in the world and inarguably a technical masterpiece of the 21st century.